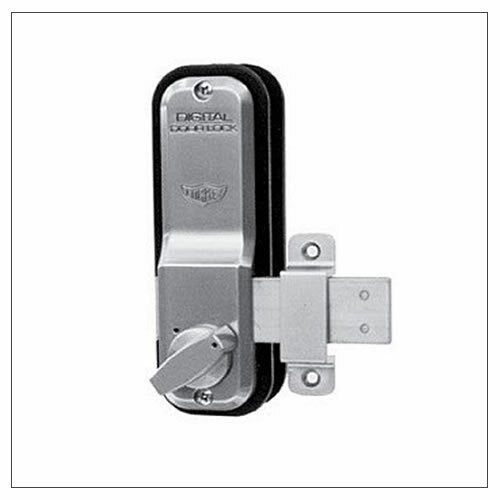 Lockey Digital Systems, Inc. offer a complete line of mechanical push button door locks providing maximum security for an extensive range of commercial and domestic door applications, with the convenience of keyless entry. 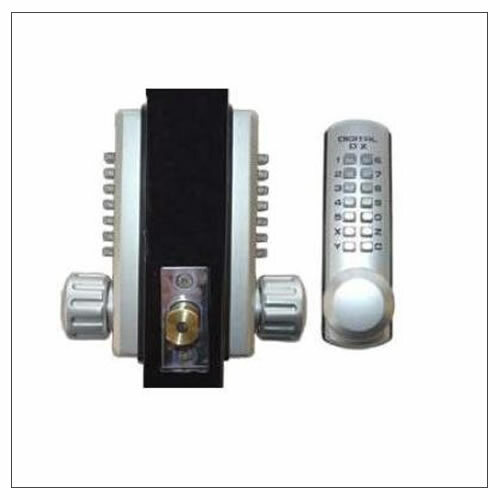 The Original Digital Door Lock is a bump proof keyless security lock, requiring no wires, no batteries and no keys. 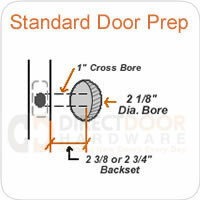 Many of the products have a lifetime warranty on the mechanics of the locks. 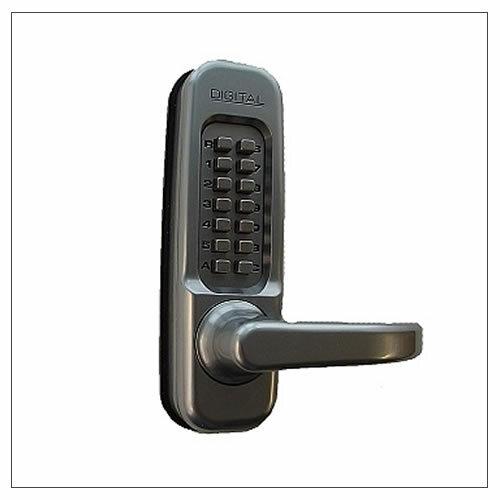 These keyless mechanical locks are used in many applications including residential homes, apartment buildings, offices, schools, hospitals, nursing homes and double combination locks for fences where the need to restrict access to areas is vital.